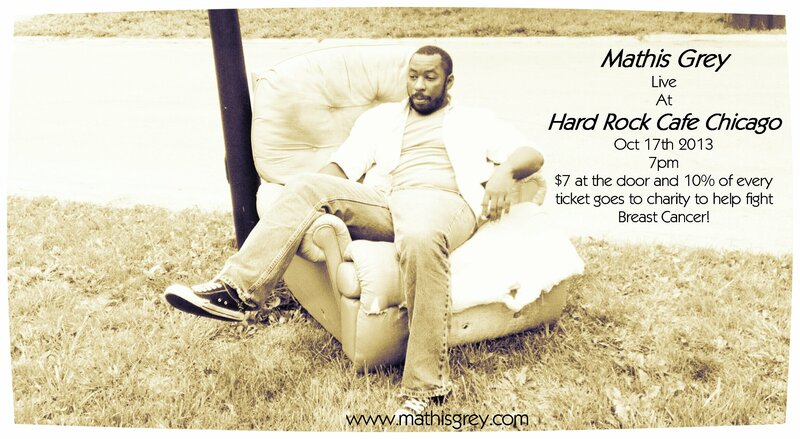 Mathis Grey live at Hard Rock Cafe Chicago Oct 17th at 7pm!! 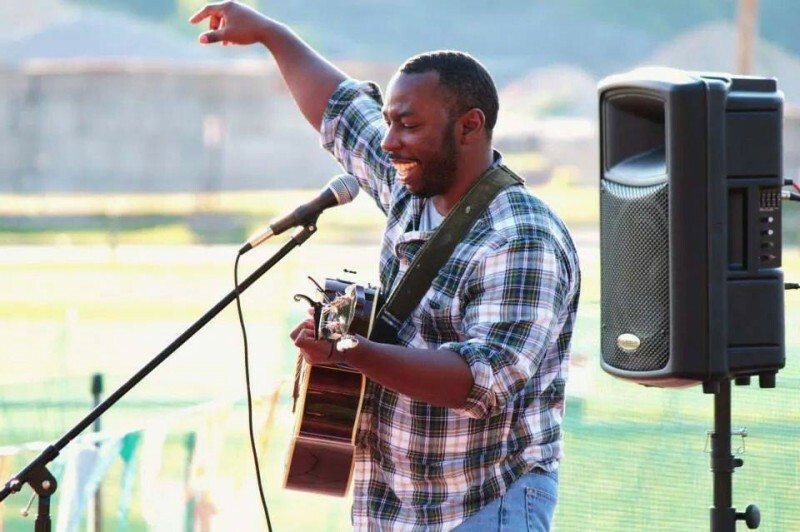 Next stop…Hard Rock Cafe Chicago Oct 17th at 7pm. $7 to get in the show and 10% of every ticket will go to charity to help fight breast cancer! !